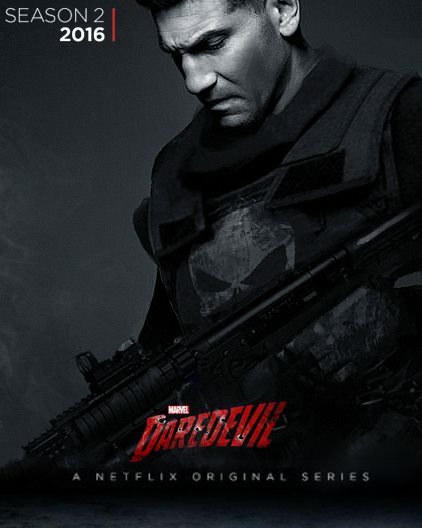 Marvel have confirmed that Jon Bernthal (Shane from Walking Dead) has been cast as Frank Castle or The Punisher in season 2 of Daredevil. 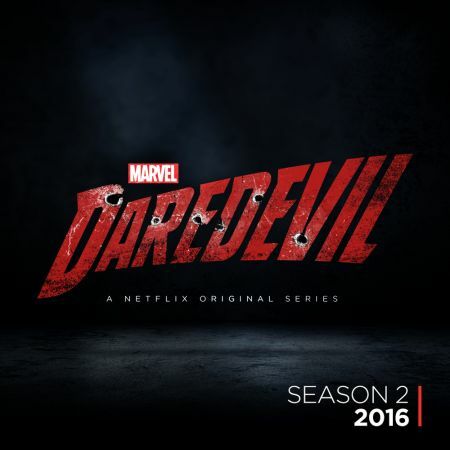 “Marvel’s Daredevil” is produced by Marvel Television in association with ABC Studios. Season one of “Marvel’s Daredevil” is now streaming on Netflix.